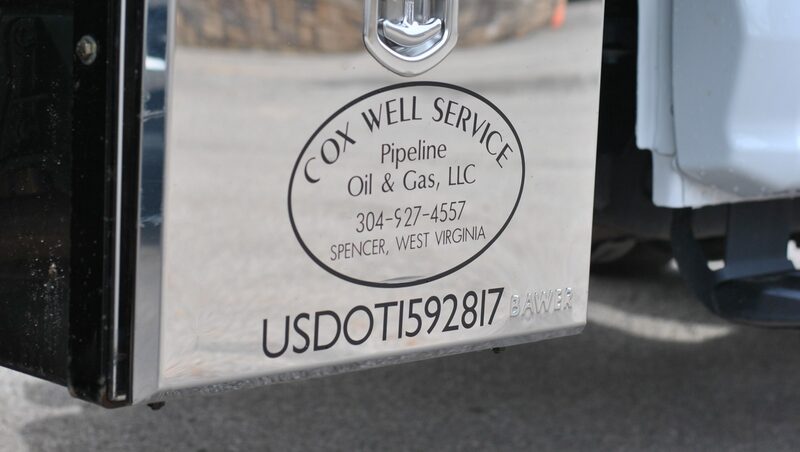 Cox Well Service & Pipeline, Inc. offers construction, crude oil services, meter accuracy, and reliabilities. Headquartered in Spencer, West Virginia, we cover a multi-state region. We carry the latest national certifications for both equipment and personnel. Clients make use of fully equipped field employees which results in broader coverage areas, quicker response, increased productivity, and onsite repair. We succeed in providing businesses and shareholders with responsible, safe, environmental, high quality, economically feasible services.